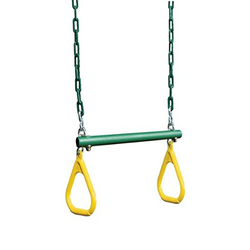 Providing you the best range of roman ring playground swing, flying butterfly children swing, play ground swing and frp swing with effective & timely delivery. We are reckoned as a major entity actively engaged in manufacturing and supplying widely demanded Roman Ring Playground Swing. 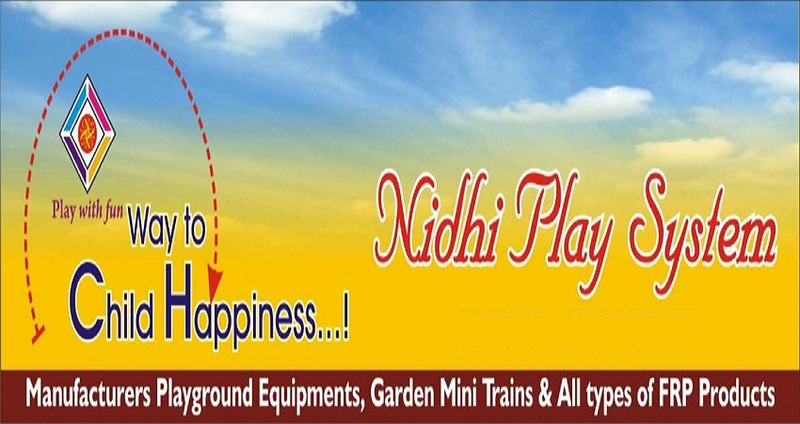 We offer Flying Butterfly Swing to our clients. 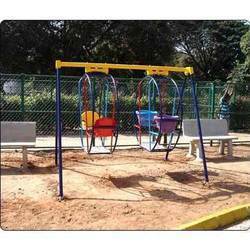 We offer Play Ground Swing to our clients. 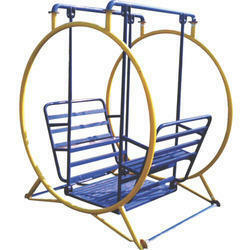 We offer FRP Swing to our clients.